There is so much misinformation about Botox and fillers. Getting a Botox injection goes beyond the vanity and the need to look decades younger. There are some really good medical applications for Botox and similar products. The more informed you are as a patient the better decision you’ll be able to make for your cosmetic procedure needs. 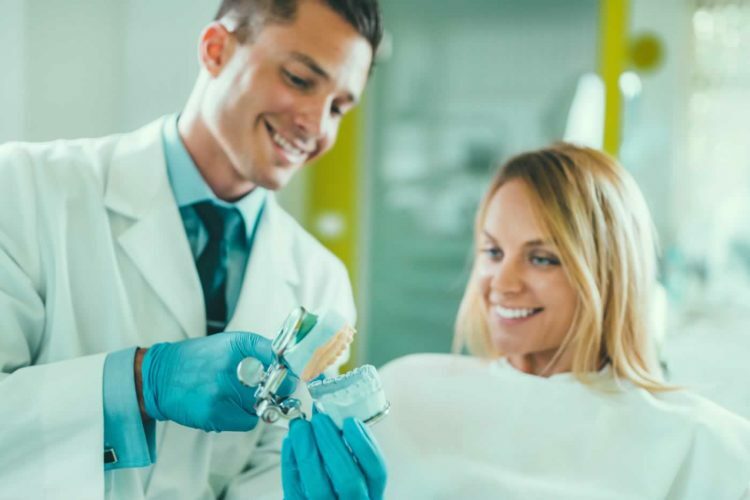 At Crown Dental we believe in informed patients who are able to make the best decisions to meet their needs. Botox gets its name from the Clostridium botulinum toxin that it is extracted from. While you certainly don’t want to deal with this toxin in your food, the medical grade version has been used safely and successfully for decades. It was first used to treat fine lines and deeper wrinkles in the 1990s. 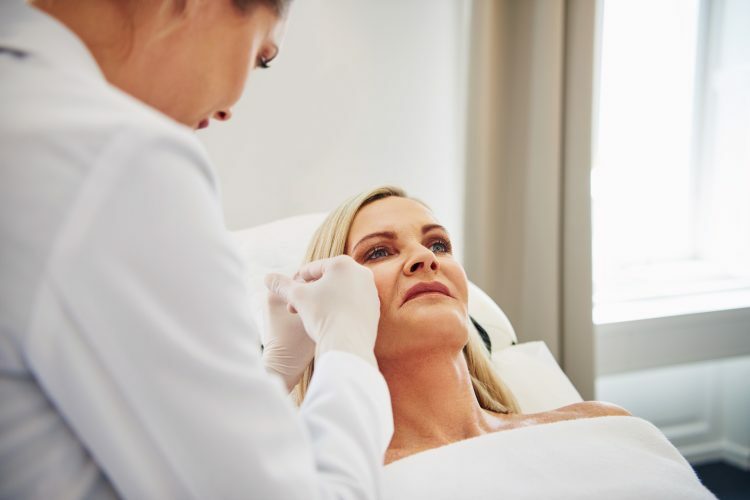 Patients who were looking for a refreshed and youthful appearance found that Botox helped them avoid surgical options. Botox is injected directly into the areas where improvement is needed. Results will be visible within just a few days of treatment. Botox is said to help your body and muscles naturally retrain themselves to help with the reduction of further frown lines. When muscles are injected with Botox they are temporarily immobilized. This means that if you do frown, you won’t be able to use those muscles in order to form a frown. So is Botox safe to use medically and cosmetically? When administered by a trained professional, Botox is completely safe for cosmetic use. 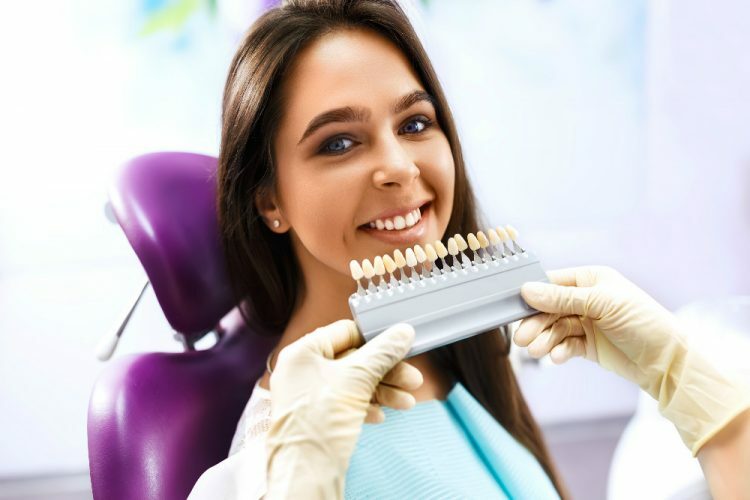 The best way to determine whether you’ll be able to see the results that you are hoping for is to speak candidly with our doctors. Dermal fillers like cheek fillers and lip fillers can help patients to get that youthful appearance they are after. Botox and fillers are a good alternative to surgical procedures. While the results of Botox may not last a lifetime, the reality is that the results of many surgical procedures also do not last a lifetime. Dermal fillers are gels that create increased volume beneath wrinkles. This lifts them up and smooths them out. If you are interested in dermal fillers be sure to mention it at your consultation so that you can get the answers that you are looking for. 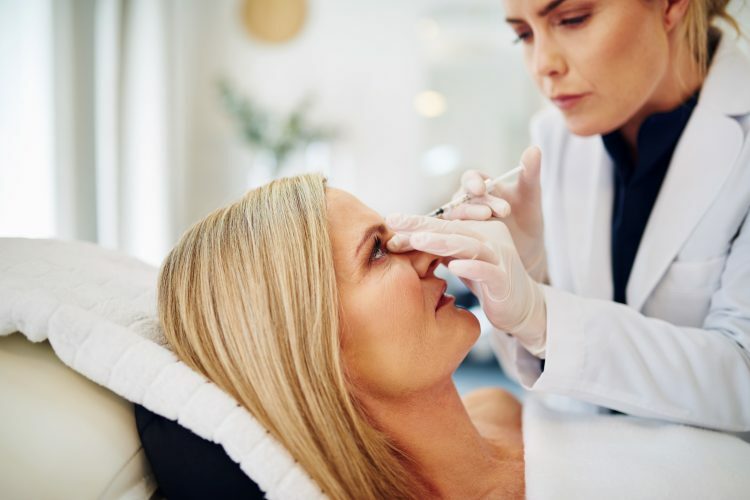 Botox and fillers offer patients a wide range of benefits, including the lower cost associated with these minor cosmetic procedures. 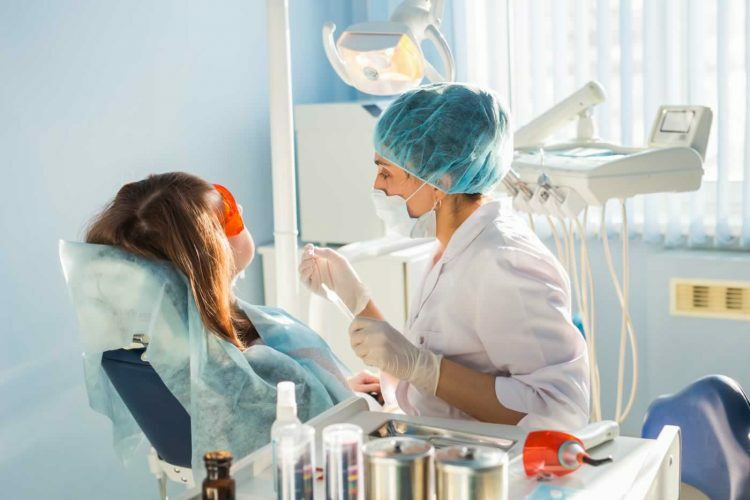 During the procedure patients can expect to spend just minutes in the chair. Each of the targeted muscles is injected with a short needle that administers the Botox. Patients report feeling little to no pain at all during the procedure. 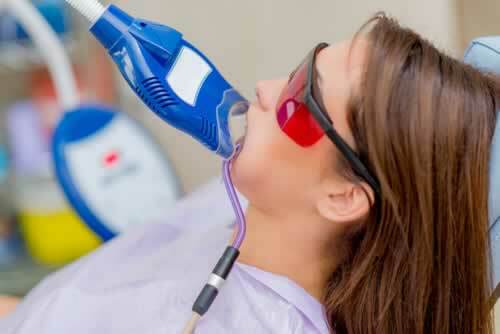 After the procedure patients are able to resume normal activities, without worry. It is suggested that patients avoiding using facial masks and other facial treatments on the treated sites until a full week has passed. 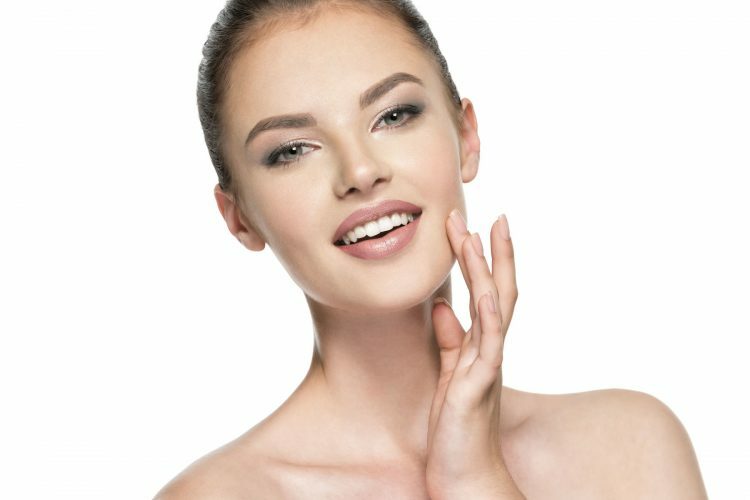 Advantages & Disadvantages of Botox? 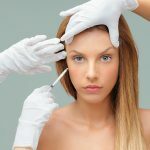 A Botox injection means that a patient doesn’t need to go under the knife for the treatment of fine lines and wrinkles. Results are seen very quickly, and there is little to no recovery time. 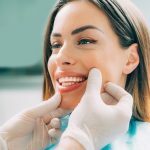 Surgical procedures can require extensive recovery time and there is often a significant amount of swelling that won’t show results for several weeks. There are some potential disadvantages to getting a Botox injection. There may be numbness and mild nausea after the procedure. Some patients do report a feeling of general malaise that tends to pass very quickly. Dry mouth and numbness in nearby muscles have also been reported. By and large the side effects of the Botox treatments are mild and tend to pass quickly. Ready to get started with Botox? Are you interested in learning more about Botox and fillers? Book your appointment online or call our clinic. 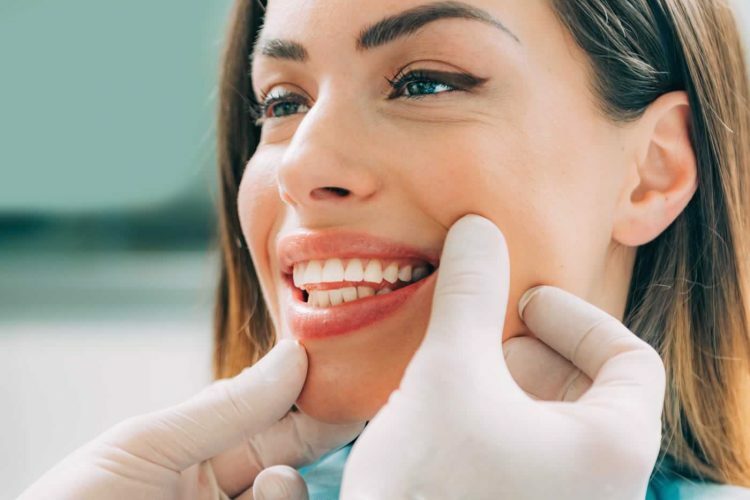 We have many years of experience with dermal fillers and can help you to achieve the results that you’ve been dreaming of.